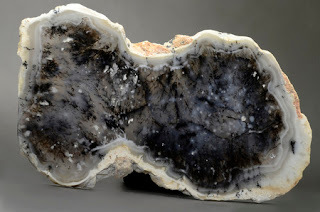 Birthstones, also called natal stones, are gems whose vibrational potential is greater for individuals born during a cosmologically energetic time that corresponds to the energetic nature of the particular stones. Many people naturally feel a special attraction towards a birthstone associated with the month or astrological time period they were born into. Various traditions will proscribe different crystals as your birthstone. In honor of the month of October we will be highlighting one of our favorite birthstones: opal! Opal is a crystal whose internal structure causes light to diffract. 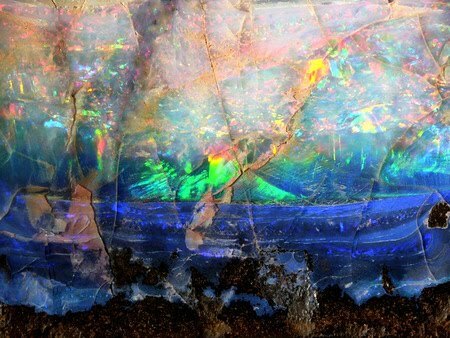 Depending on the conditions in which the opal formed, some or all of the colors in the light spectrum may be reflected by the crystal. Said to have an amorphous character, you can never look at opal the same way twice. The colors and reflections opal offers vary based on environment, angle, and individual. For this reason opal is said to contain an inner fire granting insight and inspiration. Many varieties of opals exist in precious and semiprecious forms. The precious variety are largely found in Australia. 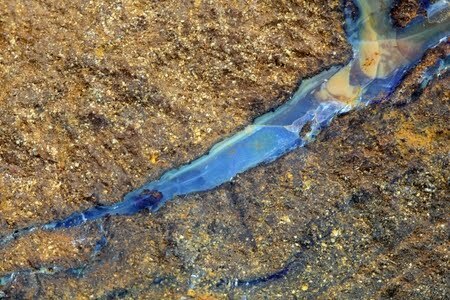 Opal forms as water sinks into the earth near sandstone. As the water sinks, it picks up silica from the sandstone until it rests in cracks and voids in the earth. When the water evaporates, a crystalizing silica deposit is left behind: the opal crystal forms. 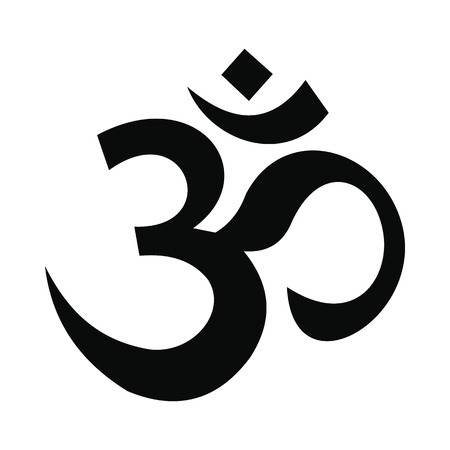 Opal is a stone used for meditation, contemplation, and divination. 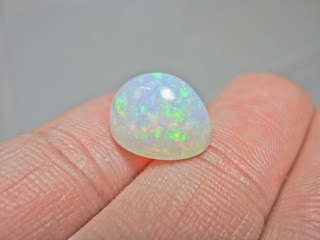 Gazing into precious opal may augment a persons perceptive capabilities. Opal is a soothing stone, granting a sense of calm security, easing stress and depression, allowing one to view the world from multiple perspectives. It is said that opal can stimulate all of the chakras, having more influence over the chakras whose colors are reflected in the opal. Opal is especially useful in promoting the health of the eyes: the weak-sighted will stare into the opal, searching for and holding the focus of particular reflections or veins of color in order to strength their vision. It is also useful in dispersing infections, purifying the blood and kidneys, and reducing fever. Opal is beneficially to cognitive ability, improving memory and attention. Opal is a supportive stone, used for healing and strengthening the emotional body. Be aware, only those ready to see their true selves will derive use from an opal in this way. 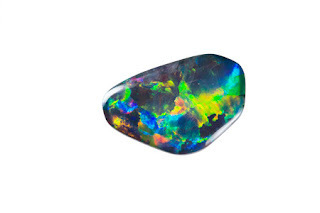 Bringing spiritual light into the aura, opal has been traditionally used to invoke visions, increase lucid-dreaming, and serve as a protector and guide in past-life regression. If you were born in the month of October, opal is a stone that will naturally resonate with you! Visit The Om Shoppe & Spa for all your crystal cravings!